The3Tails ask that you help Mermaid Majesty! 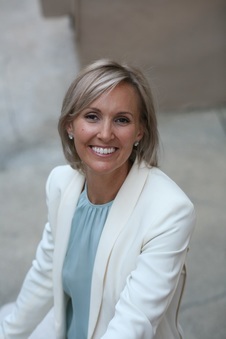 Gina Greblo, the Founder of Mermaid Majesty is Co-Executive Producer, Assistant Producer, and Product Placement Consultant for the film, The 3 Tails Movie, A Mermaid Adventure. Gina and Mermaid Majesty are passionate about supporting The 3 Tails Movie, because it includes a clean ocean education storyline. We are proud to be part of this project and are working on other projects in support of clean oceans. Submit your photos and videos on the ﻿Mermaid Majesty Casting Page﻿ to be considered for ongoing and future fashion photo shoots, commercials, and mermaid movies! *If you are under 18, you must submit your parent/guardian contact information in order for Mermaid Majesty to send you a response. The3Tails Movie: A Mermaid Adventure! 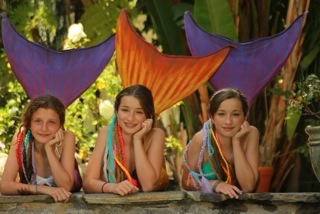 At the end of The 3 Tails Movie, A Mermaid Adventure, the stars (Marlena Lerner, Sofia Garreton, and Natasha Garreton) ask their viewers to get involved with Mermaid Majesty in her clean ocean movement. You can do so, but joining the Mermaid Majesty Clean Ocean Adventure. Share your photos and videos on social media and with Mermaid Majesty to raise awareness for clean oceans, so all living creatures can thrive. 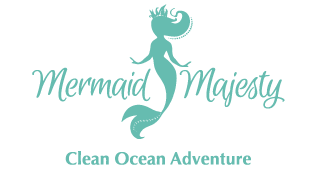 You can also purchase fashionable Mermaid Majesty Clean Ocean Adventure Tees and Hoodies where 25% of the profits support clean ocean causes. Send a message to The 3 Tails!